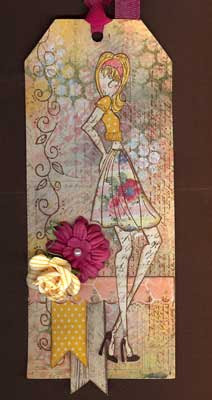 Life at Stamping Details: Julie Nutting is coming to Stamping Details - July 7th!!! 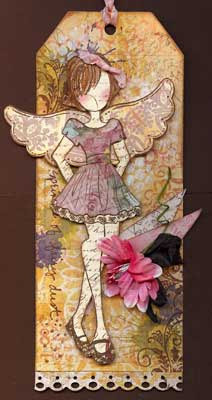 Julie Nutting is coming to Stamping Details - July 7th!!! We are so excited to have Julie Nutting of Prima Marketing back at Stamping Details! She will be using her new stamps!! You can get those stamps at our store NOW! Julie's classes always sell out so make sure to call us at 858/513-8024 to save your seat. $75. Includes all class materials.